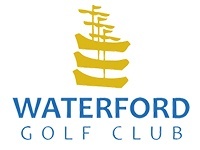 Copyright © 2019 Waterford Golf Club. All Rights Reserved.  Website managed by Total Golf Commerce.